The area of Kew developed significantly during the 19th Century and as such it is now one of the most desirable areas in London. Located close to the south bank of the River Thames and to the west of the capital, the area offers a range of beautiful new developments and properties to buy in Kew are in high demand – especially those built facing the river with fabulous views across this suburban district. Kew is situated approximately 30 minutes to the west of Central London in the Borough of Richmond upon Thames. 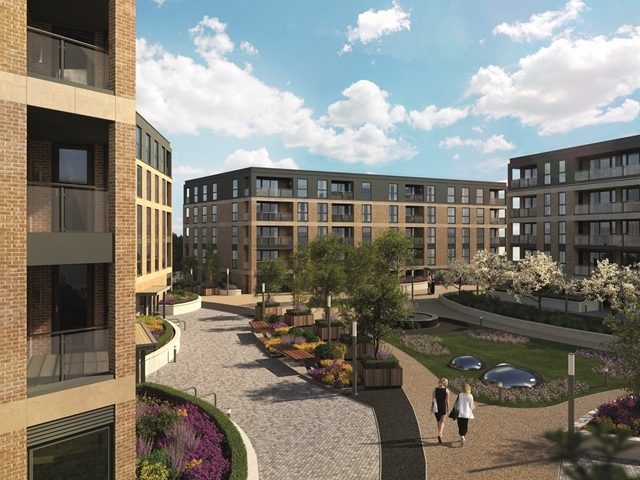 Many look at the area as a leafy suburb which, to some extent is true, but it also offers luxurious new developments that are close to restaurants, wide open spaces, schools, transport links and a number of other highly desirable features. 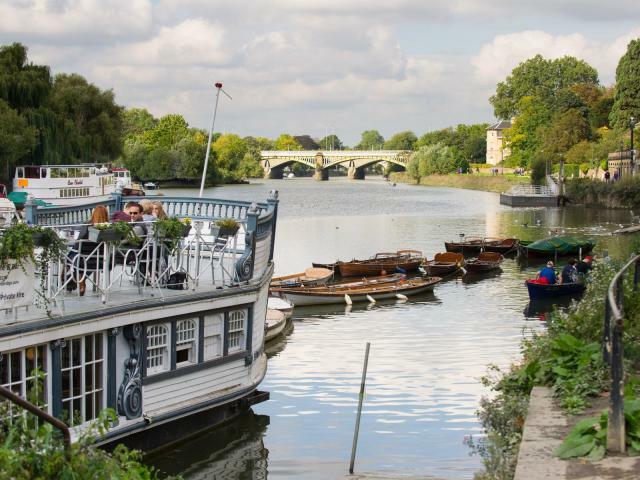 The London Borough of Richmond upon Thames combines a village lifestyle and one of the largest parks in the capital with close city connections, and it was revealed as London’s happiest borough according to a recent survey. It is also the only London borough that is situated on both the north and south banks of the Thames but the area is most famous for being home to the 250-year old Royal Botanic Gardens, a UNESCO World Heritage Site offering iconic architecture and beautiful landscapes everywhere you look. Historically Kew has always been viewed as a suburban district of London, with the famous Kew Palace standing proudly in the Botanical Gardens. The origins of the Gardens themselves can be dated back to the 1700’s when the royal estate was merged with the Richmond estate. Since 1847, the Gardens have even had their own police force, the Kew Constabulary. Since Over the years the area has developed into a popular residential district, something that has been noticeable across the whole Borough of Richmond upon Thames. Life in Kew can be very relaxing, which may be just what you’re looking for with a job in the hustle and bustle of Central London. The leafy suburb in the south-west of the capital is connected to the City by train with journeys to Oxford Circus and Waterloo taking around half an hour, meaning that you’re never too far from the bright lights, shopping streets and business districts of the capital. From the perspective of a young or growing family the vast open spaces and excellent local schools will certainly appeal. The beautiful Richmond Park and the 630 Red and Fallow Deer that live there provide a wonderful place to relax and to run around. 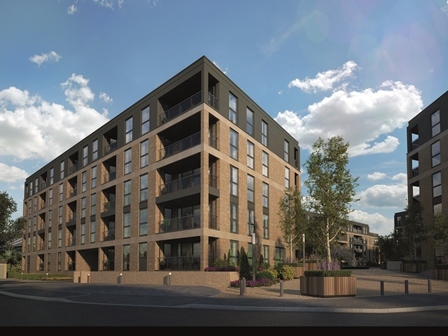 Regeneration is going on all the time, especially in neighbouring Twickenham where a recent redevelopment of the former Royal Mail Sorting Office created 28 stunning townhouses and 82 apartments. Of course, the area isn’t just open spaces and beautiful floral displays. Buying a property in Kew appeals to people from all walks of life from those wanting to live and work close to the City to those looking for a quieter, suburban district only half an hour from everything else that the capital has to offer. 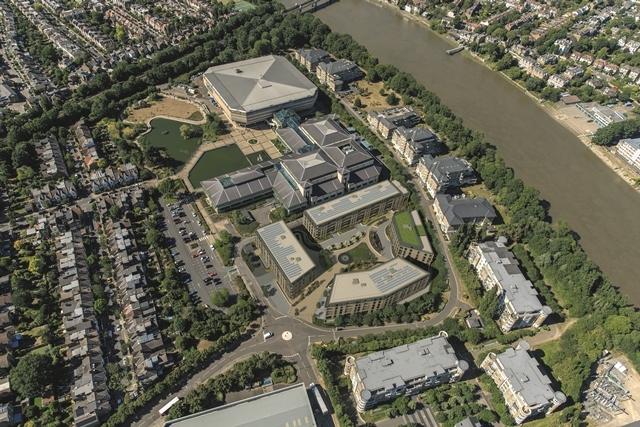 New residential properties in Kew have been built all over the area including the banks of the Thames, the borders of the Royal Botanic Gardens and right down towards Richmond. Many of the houses, flats and apartments for sale in Kew are attracting interest from families looking to move to a quieter part of London with an excellent reputation for education and open spaces; while it also attracts interest from those working in the City and Canary Wharf but looking to get out of Central London and into a quieter part of the capital where they can switch off and unwind in the vast green spaces, high quality restaurants and luxurious bars. Lavender House in Emerald Gardens is a prime example in this respect. Built for 21st Century living by Taylor Wimpey and comprising of one, two and three-bedroom apartments to buy in Kew, TW9, with their own outside space and designated parking; the apartments feature balconies overlooking a private courtyard, en-suite bedrooms, open plan living areas and underfloor heating in the bathroom. All of this is under half a mile from Kew Gardens and the Kew Gardens Underground station, and the popular Kew village with its independent shops, restaurants and relaxing cafes and bars. Looking for a property to buy in Kew? Looking for a rental property in Kew?